﻿ Family Electric Motor Surrey Bike,Electric Surrey Bike for 2 adults with 2 kids. This electric motor vehicle is just fit for 2 adults and 2 kids. 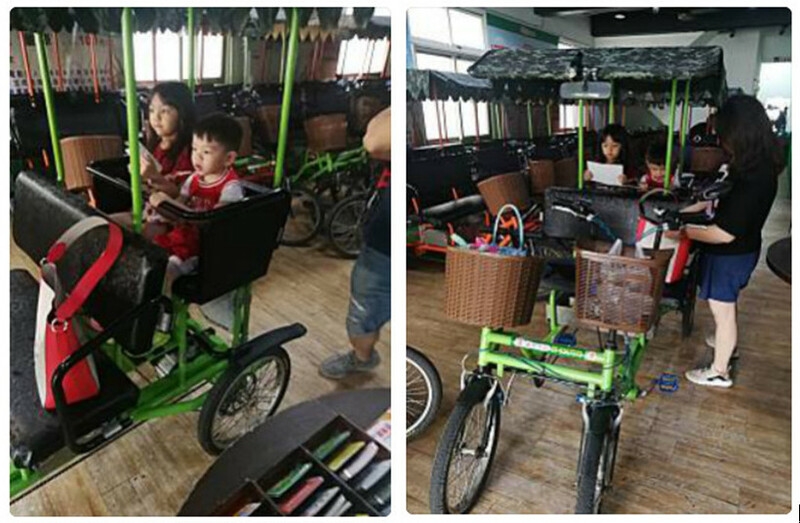 For kid's entering the quadricycle,the assistance is required. The distance is near between adults and kids. And the seat for kids is a little higher than adult’s. 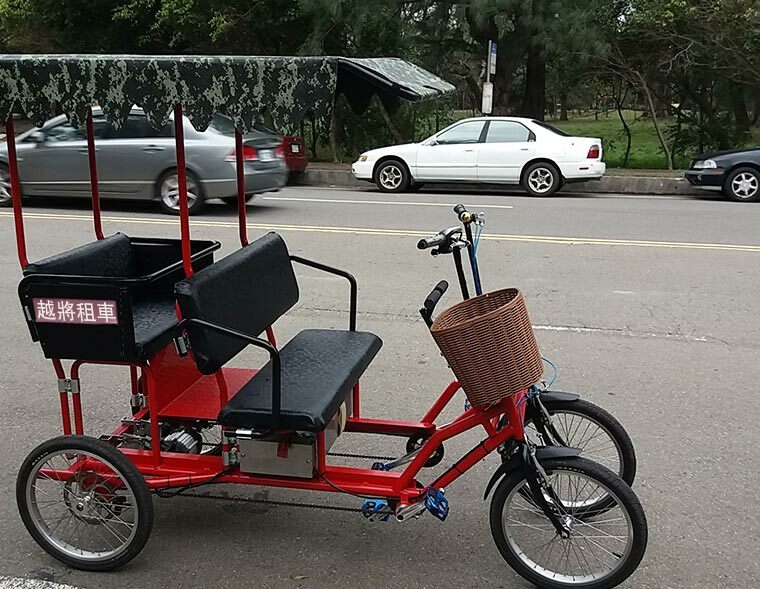 Note: This "Family Electric Surrey Bicycle" can be also called as "Electric Motor Sociable Bike for family", "Electric Motor Buddy Bike for family", "Electric Motor Sightseeing Surrey Bike for family". Deserving to import a surrey for my family? I already hear kids' laughing. I already see mommy's smiling and daddy's nodding. What a pleasant mood to receive birds merrily sing! To feel the breeze, no matter in warm or in cool! Smell lightly, whatever it is salty or floral fragrance! 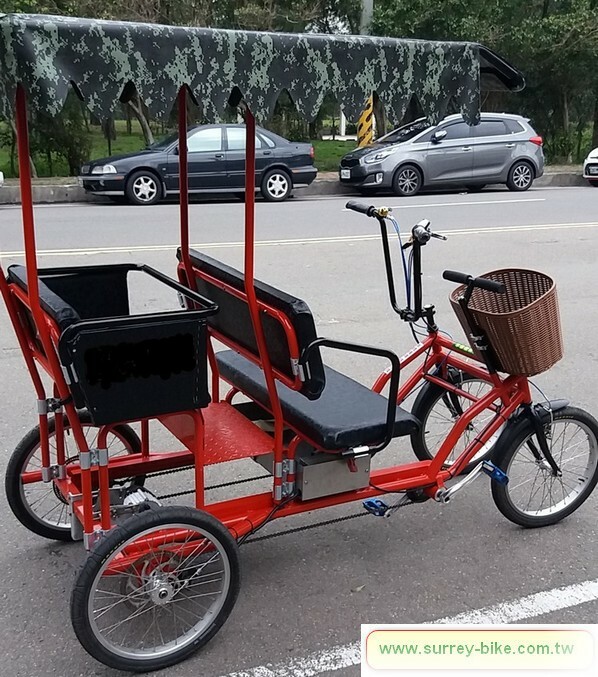 Is surrey ride as easy as a piece of cake?